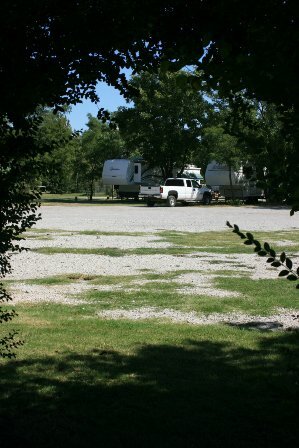 Nestled in north-central Oklahoma, High Point RV Park is a welcoming, family friendly RV park in Enid. 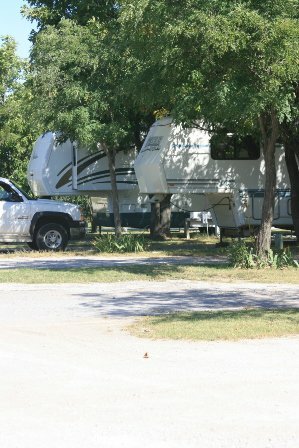 Large pull-through sites for RVs are available. There is plenty of room for slideouts and big rigs with full hookups. Facilities include restrooms, showers, free cable, and high speed wireless Internet access. There is also a storm shelter located at the RV park. 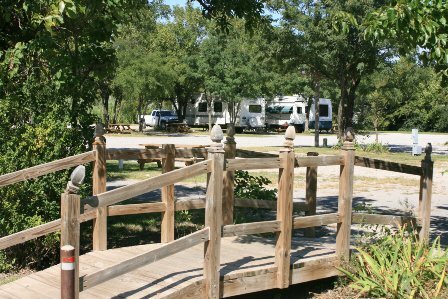 High Point RV Park also offers tent sites, a rec room, 50 amp service, laundry services, RV supplies, and group facilities. There is also a club house with a full kitchen and plenty of meeting space. 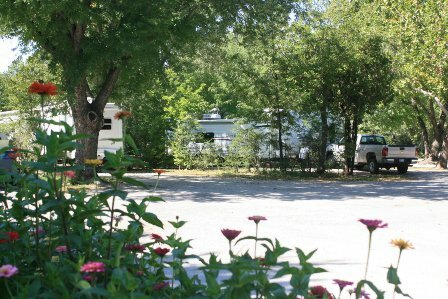 High Point RV Park also has four rental units available by the week. They are all fully furnished with kitchens. Two of them have one bedroom and one bathroom each. 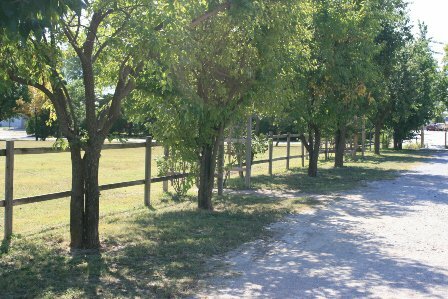 Another unit with two bedrooms is available as well as a unit with three bedrooms and two bathrooms. Monthly Cable: $465 While every effort has been made to ensure the accuracy of the pricing listed above, prices are subject to change without notice. From junction of Hwy 412 and Hwy 81 (Van Buren), go north 2 miles on Hwy 81.